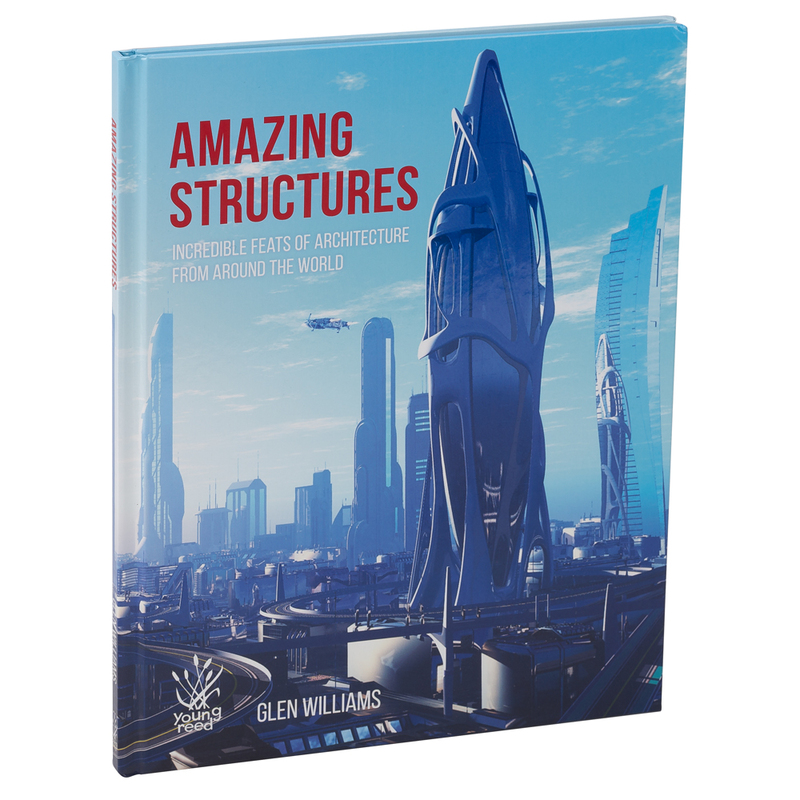 Amazing Structures - Incredible Feats Of Architecture From Around The World by Glen Williams is an excellent book for budding architects and engineers. In fact, it should appeal to anyone with an interest in bricks and mortar both modern and ancient. This Young Reed publication takes the reader on a journey from Athens' Parthenon to Dubai's Burj Khalifa in a quest to find the world's most incredible structures. Of course, the Sydney Opera House is included among them as well as the The Empire State Building and India's Taj Mahal. It's a fascinating read especially when it comes to The Leaning Tower of Pisa, which the author, renowned journalist, Glen Williams says wasn't just leaning but falling at the rate of two millimetres a year. He predicts that one day the tower will topple. So don't get too close. It's also interesting to learn that Hitler ordered the German military governor of France to tear down the Eiffel Tower but this order was bravely refused. Williams also delves into the future to the construction of Dubai Dynamic Tower due to anoint the sky there in 2020. Filled with fascinating facts on both modern and ancient buildings. 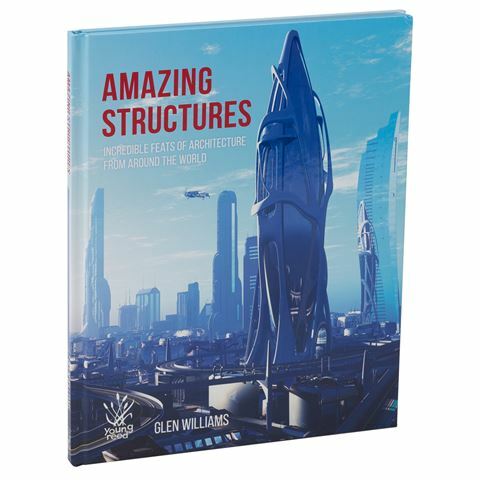 Includes 16 buildings from around the world. Dimensions: 22cm (l) x 29cm (h) x 1cm (w).